If the Officer has not recorded, then it is for the trial court to weigh the effect of the same for reasons provided therein, the bench said. The Supreme Court has held that non-maintenance of General Diary per se will not render the whole prosecution illegal, though it may have consequences on the merits of the case, which is a matter of trial. 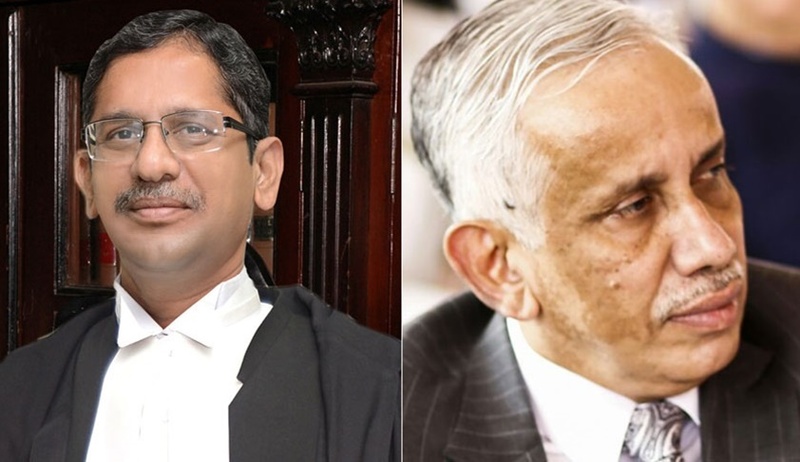 A bench of Justice NV Ramana and Justice S Abdul Nazeer set aside a Karnataka High Court judgment that quashed entire criminal proceedings on the ground that preliminary report conducted by the police was done without any entries made in the Station Diary as to the conduction of the preliminary enquiry. The bench observed that the absence of entries in the General Diary concerning the preliminary enquiry would not be per se illegal as there is no provision of CrPC barring investigating authority to investigate into matter, which may for some justifiable ground, not found to have been entered in the General Diary right after receiving the Confidential Information. “The binding conclusions reached in the paragraph 120.8 of Lalitha Kumari Case (Supra) is an obligation of best efforts for the concerned officer to record all events concerning an enquiry. If the Officer has not recorded, then it is for the trial court to weigh the effect of the same for reasons provided therein. A court under a writ jurisdiction or under the inherent jurisdiction of the High Court is ill-equipped to answer such questions of facts. The treatment provided by the High Court in converting a mixed question of law and fact concerning the merits of the case, into a pure question of law may not be proper in light of settled jurisprudence,” the court added. The court further observed though the Section 44 of Police Act of 1861 as applicable to states, makes it an obligation for the concerned Police Officer to maintain a General Diary, but such non-maintenance per se may not be rendering the whole prosecution illegal. “However, on the other hand, we are aware of the fact that such non-maintenance of General Diary may have consequences on the merits of the case, which is a matter of trial. Moreover, we are also aware of the fact that the explanation of the genesis of a criminal case, in some cases, plays an important role in establishing the prosecution’s case,” the bench said, observing that the obligation of maintenance of General Diary is part of course of conduct of the concerned officer, which may not itself have any bearing on the criminal trial unless some grave prejudice going to the root of matter is shown to exist at the time of the trial.